being little • bristol uk fashion & lifestyle blog. 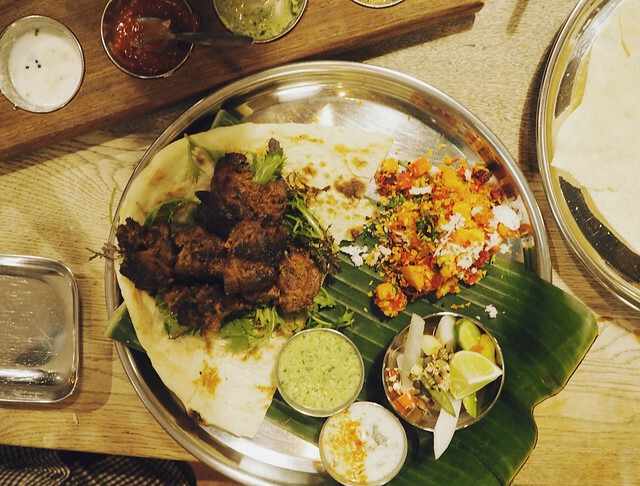 : authentic indian street food in bristol. 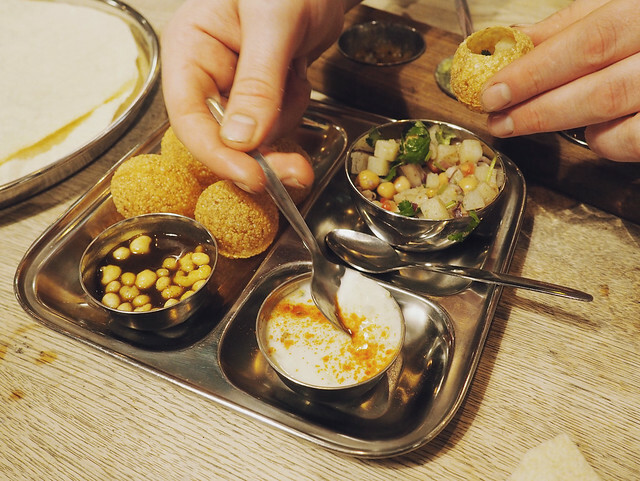 The Southville Thali Cafe is in the same building as the Tobacco Factory, meaning it has high ceilings and a kind of industrial feeling. 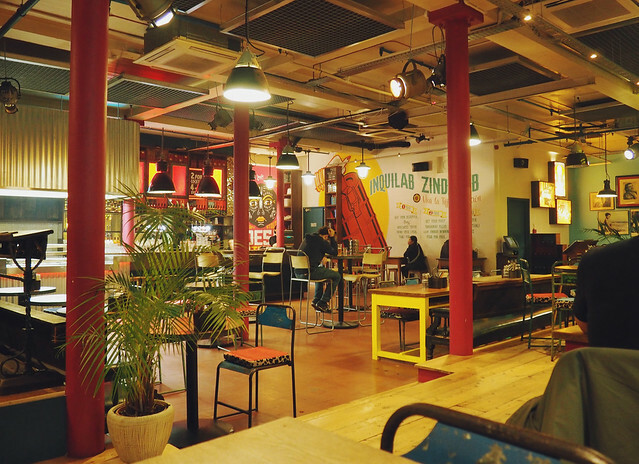 However, they have made it feel pretty cosy at the same time, with bright colours and murals, vintage furniture (now with cushions - my bum was very impressed at this new addition) and the most awesome old-sounding Indian music. 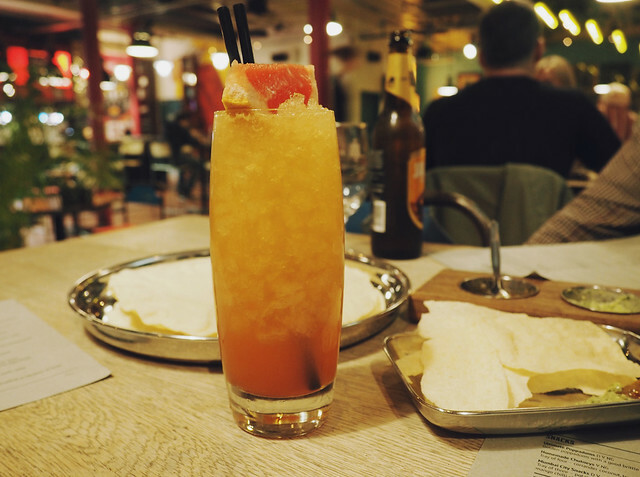 We started with poppadums and chutneys - of course - and drinks, while we looked through the menu. I had a Goan Sunrise, which just tasted like juice! Yummmmy! 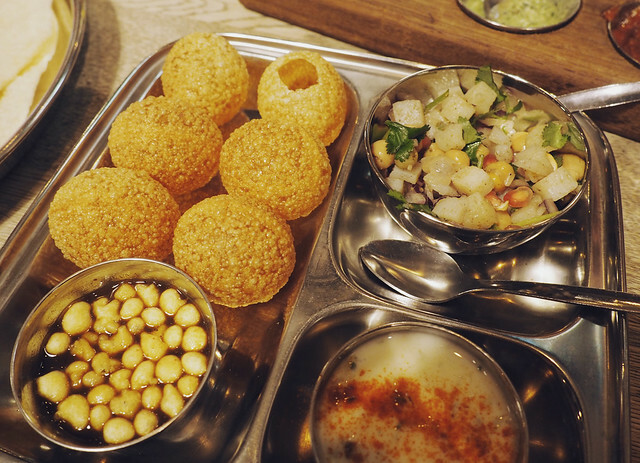 For our "proper" starter, we shared some Pani Puri, which are these crispy, hollow balls which you poke a hole in and fill with a kind of potato salad, chickpeas in something spicy, and a cool yogurt thing. 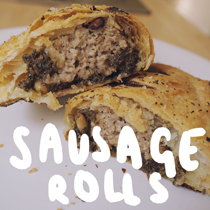 I LOVE food which is interactive like this, and eating with my hands. It makes the whole experience more personal and fun. 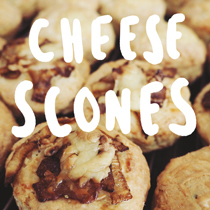 Not to mention, these little things were delicious! 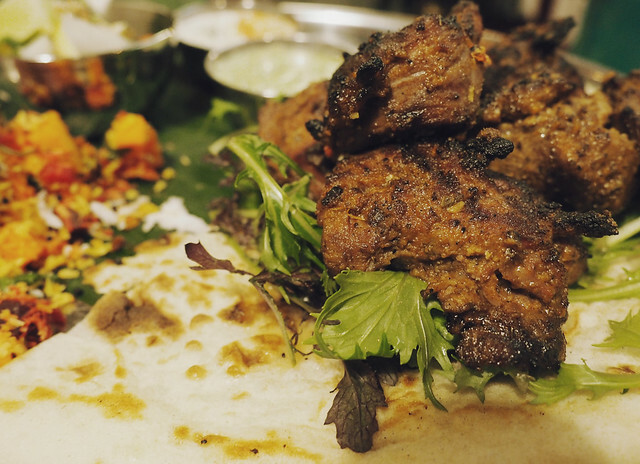 We chose the lamb shish kebab from the fancy new grill, and mogul thali for our mains. 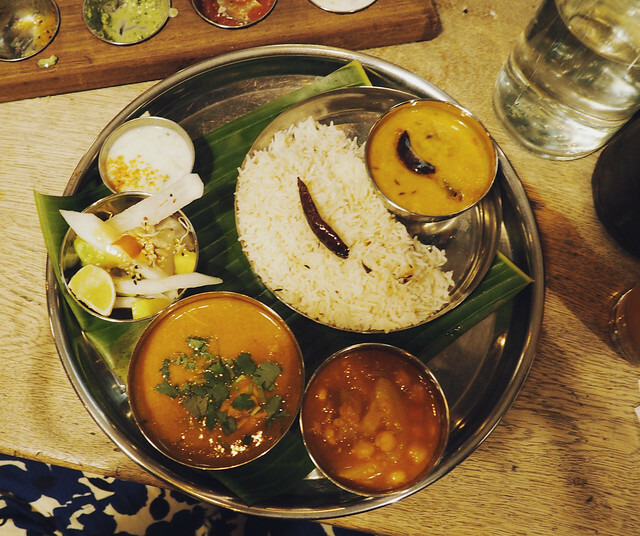 The mogul thali is a really tender and mild chicken curry, which comes with lots of little bits and bobs including a dhal, basmati rice, subji and mooli salad. Not 100% sure what was in the salad but I wasn't into it - it was quite bitter. The lamb shish was SO tasty - made with fresh ginger, coriander and mint. It comes with a flatbread, so my favourite thing is to make a little wrap to pick up and eat. It comes with a beautiful, colourful sweet potato & coconut thing too! 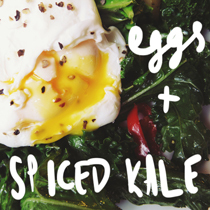 Food which feeds your eyes as well as your tummy is the best. 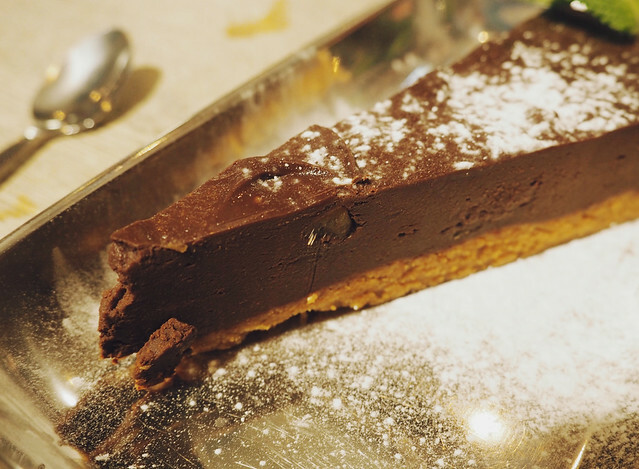 Finally, despite definitely being full, we had to try some of the dark chocolate & ginger torte - a gorgeously smooth and creamy chocolate dotted with pieces of ginger. It was heavenly, but very rich, so we couldn't finish it! 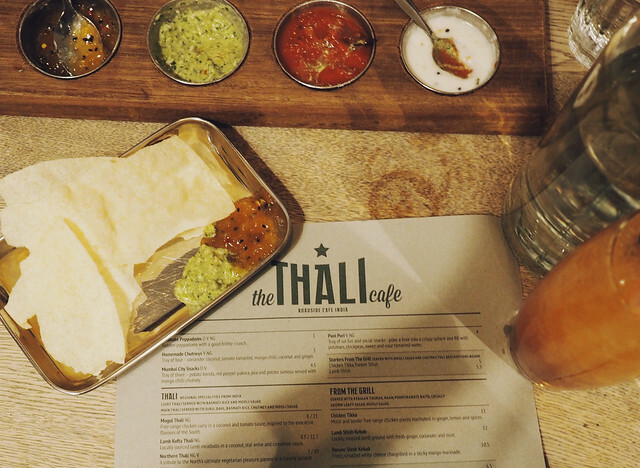 Thank you so much to Thali for a lovely evening of delicious food! All of the food that you ordered looks super delicious!! 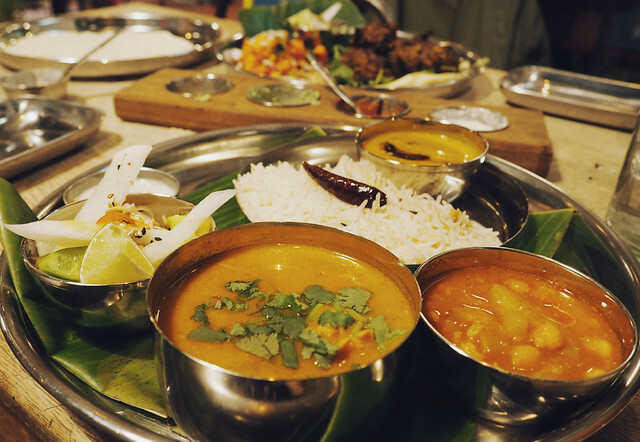 Indian food has always been one my favorites! Chocolate ginger, a perfect combo! It all looks so delicious, now i'm starving! Might try this place next time I visit family that live in Bristol. I'm well overdue a trip to Bristol, I reckon I'd really like it. This place would be on the list! 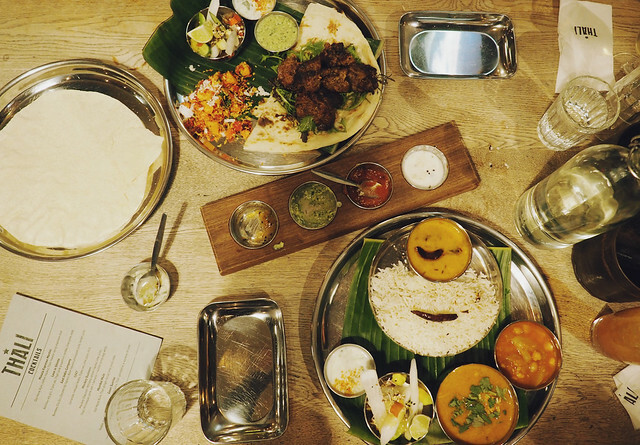 Thanks for sharing your experience on indian food takeaway of Bristol.